Report a bug in GitHub after reading the guidelines please. Launchpad is being phased out. 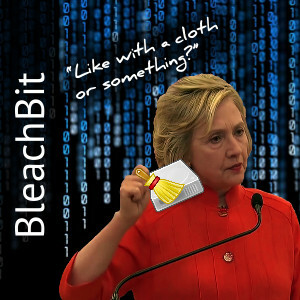 Ask a question in the official BleachBit forum, on Launchpad Answers, or on Stack Overflow. Please use the above resources instead of emailing the author directly. Members of the press, please see the press center.